Increased competition and a tepid global and national market mean only the UAE’s premier industrial and commercial properties have held their pricing in the first half of 2018, according to a report by international property consultancy Knight Frank. 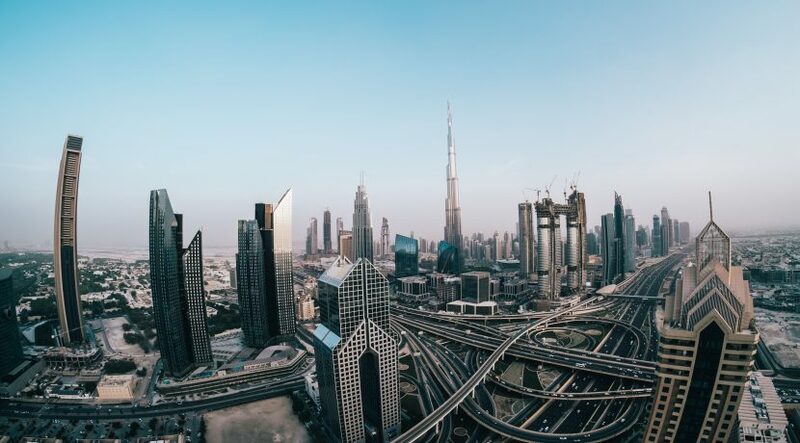 The report notes that the long-term prospects remain sound, with UAE’s industrial sector having grown 31 per cent in the 10 years to 2017, and is expected to grow another 34 per cent in the coming decade, with Dubai and Abu Dhabi leading future growth. 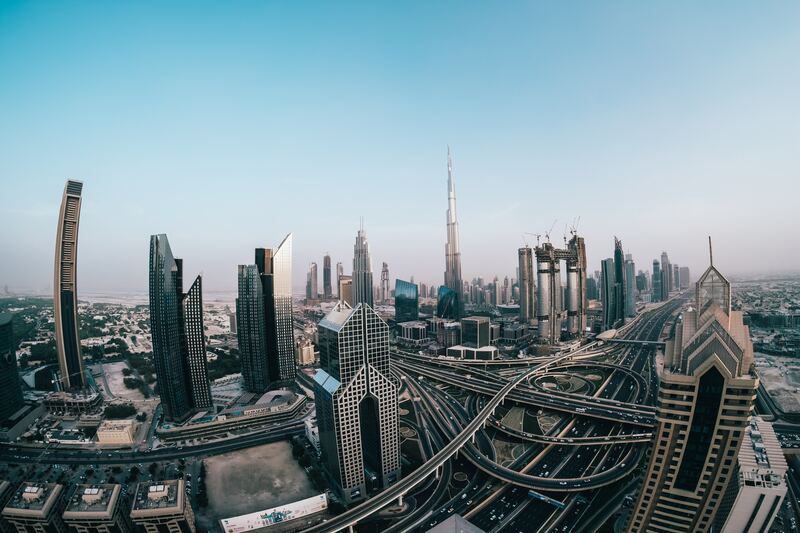 And rents have gone up in top locations such as Jebel Ali Free Zone (16.7 per cent increase over 12 months), Dubai Investment Park (6.7 per cent), and Abu Dhabi’s Khalifa Industrial Zone (Kizad) and Al Markaz. But overall industrial properties have not made gains, and B-grade industrial rents have fallen in the 12 months to the first quarter of 2018, it noted. The report noted the efforts of UAE authorities to encourage development outside free zones by introducing dual licences allowing companies based in free zones to operate onshore with an Emirati partner, and to allow 100 per cent foreign ownership within the UAE for certain industries. “Whilst the details of the proposed legislation are still to be released, such as the industries which are likely to receive 100% onshore ownership permissions, there are indicative signs that it is fairly likely that the industrial and logistics sector will be chosen as one of the selected sectors,” the report added. The report also noted a “flight to quality”, with firms using the lukewarm market to upgrade to premises they couldn’t consider before.